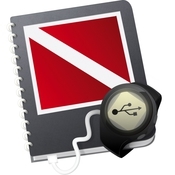 MacDive is your digital logbook for downloading and logging your dives right from your dive computer! Supporting over 50 models of computer from Atomic Aquatics, Aeris, Mares, Oceanic, Suunto, and more, it's back for version 2! Version 2 provides a brand-new interface, bringing with it smart divelogs, iOS syncing, improved gear management, maps, and hundreds more updates to make it better than ever. Pleae note that the demo version is limited to 5 dives, pieces of gear, and sites. 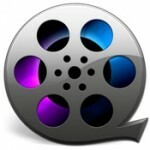 Additionally, iOS syncing is not available in the trial.